Filmed in the famous public green timber of Arkansas & Manitoba Canada in 1999. 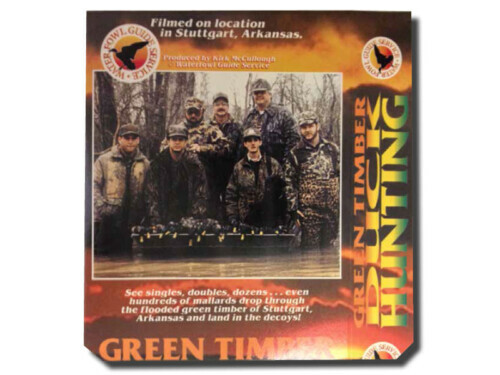 This DVD shows the use of the controversial Spinning Wing Decoy in the public timber of Arkansas. 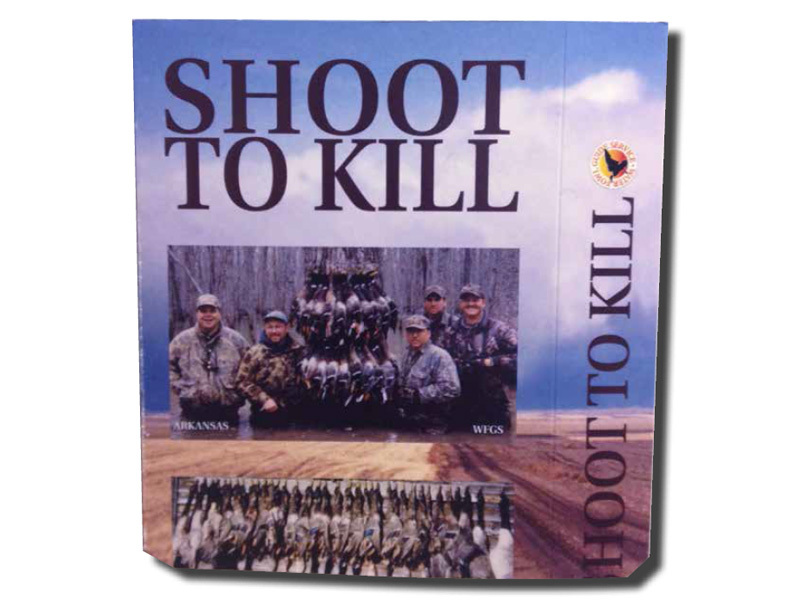 Close range kill shots & large groups of ducks. Features mallard hunting in the vast grain fields of Manitoba Canada. DVD Rating: Intense, Graphic.